The British government would accept a demand by Parliament to set out its Plan B within days if Prime Minister Theresa May's deal is rejected next week, Andrea Leadsom, leader of the House of Commons, said on Thursday. Asked by a lawmaker whether the government would accept that timetable, Leadsom said: "Of course the government will do so, the prime minister has shown her willingness to always return to this House at the first possible opportunity if there is anything to report in terms of our Brexit deal and we will continue to do so." 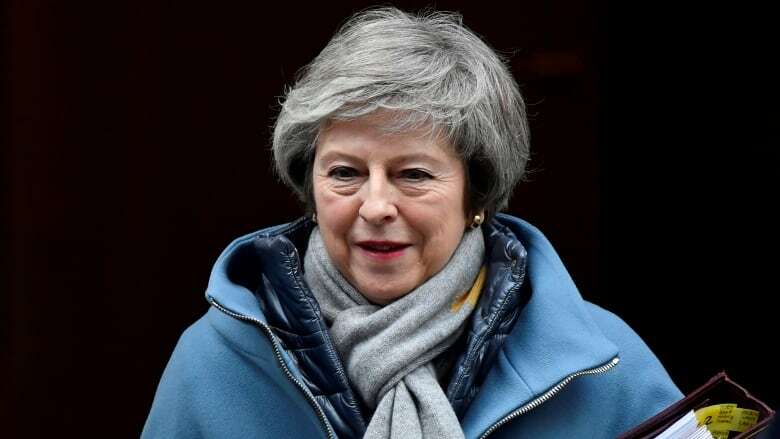 According to her spokesperson, May is working to achieve more assurances from the European Union on her Brexit deal before the end of a debate in Parliament on it. May postponed a planned vote on the deal in December after conceding it was set to be defeated, and is now seeking assurances which she hopes will persuade lawmakers to back the agreement when they vote on it on Jan. 15. Opposition Labour Party Leader Jeremy Corbyn said on Thursday that a national election took priority over a new referendum on Brexit. Corbyn said Labour would vote against May's Brexit deal next week and that if Parliament voted it down then there should be a national election. "If a general election cannot be secured, then we will keep all options on the table, including the option of campaigning for a public vote," Corbyn said in a speech in northern England. "But an election must be the priority. It is not only the most practical option, it is also the most democratic option." An extension of the Article 50 process that would delay Brexit is possible, Corbyn said, as a new government would need time to renegotiate the terms of the withdrawal agreement with the European Union. "Moving into office at a period right up against the clock, there would need to be time for that negotiation," Corbyn said. "An extension would be a possibility, because clearly there has to be time to negotiate."